Turkey, Ankara, 29 August / Trend corr. T.Aliyev / Official Baku considers that Turkish President Abdullah Gul's visit to Armenia to participate in a football match is Turkey's interior affair. 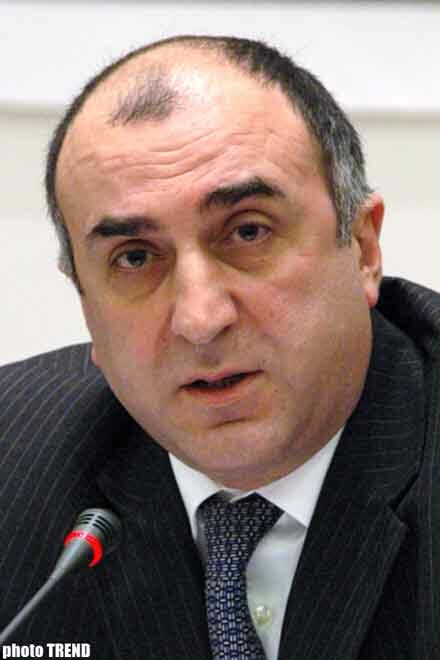 "This is the matter of Turkey and we are not going to interfere into it," Elmar Mammadyarov, the Azerbaijani Foreign Minister, told journalists when he arrived in Ankara. Earlier the Armenian President Serzh Sarkisyan invited Gul to the match between the Turkish and Armenian National football teams to be held in Yerevan on 6 September. Communities of Azerbaijan, Turkey and Armenia attentively follow whether Gul will accept the Armenian President's invitation, with whom Turkey does not have diplomatic relations. Armenia and Turkey do not have diplomatic relations and the Armenian and Turkish border has been closed since 1993. 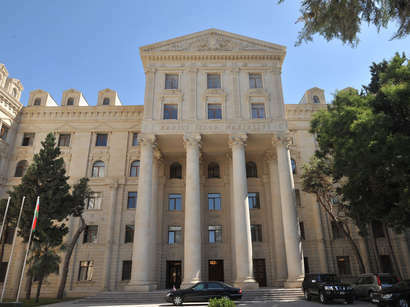 Ankara urges Armenia to refuse from policy of the international recognition of the Armenian genocide in Ottoman Empire, to recognize borders of Turkey, as well as to free occupied territories of Azerbaijan in order to establish bilateral relations. The Azerbaijani Foreign Minister arrived in Ankara with one-day visit to discuss situation in Caucasus after developments in Georgia, as well as issues on Caucasus stability and co-operation platform with the Turkish leadership. The Turkish Premier Rejeb Tayyib Erdogan initiated this platform.